Home Insurance is a must-have in today’s world of unexpected disasters, unforeseen damages, infrastructure failure, and other unexpected causes of severe household damage and costly repairs. On average, even the most common home-repair involving any sort of labor and parts will easily start at around $1000-$2000 USD. Because of this, home insurance is not only highly desired but in most instances practical as unforeseen natural disasters and even fires can cause tens if not hundreds of thousands of dollars in unmanageable repairs and financial loss. It is impractical to discover and register for “interest free” home insurance policies in most countries, as from a business perspective it just doesn’t make sense for the provider. In fact, most home insurance premiums are strongly based on and most profitable from the interest percentage itself (only). With this being said, it is possible to achieve reduced home insurance premiums based on a clear background history, dependent upon your age, family size, and value of your house. Other factors, understandably taken into consideration are your location and likelihood of nature disaster—as well as the current condition of your home. While obtaining cheaper home insurance policies can be a seemingly impossible take, it’s worth taking into consideration the potential perks or benefits of registering with a different household members name dependent upon credit score, their history, and even salary or net income. 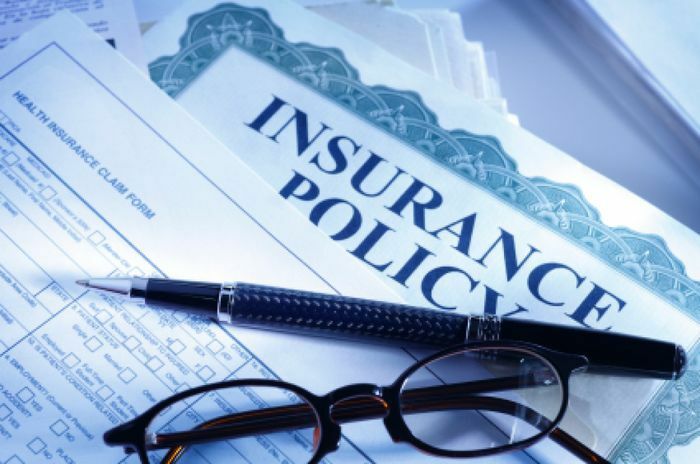 In essence, insurance companies want to sign people up that are least likely to file claims, yet also willing or able to pay for damages on their own. Another alternative worth considering is paying your premium on an annual basis. 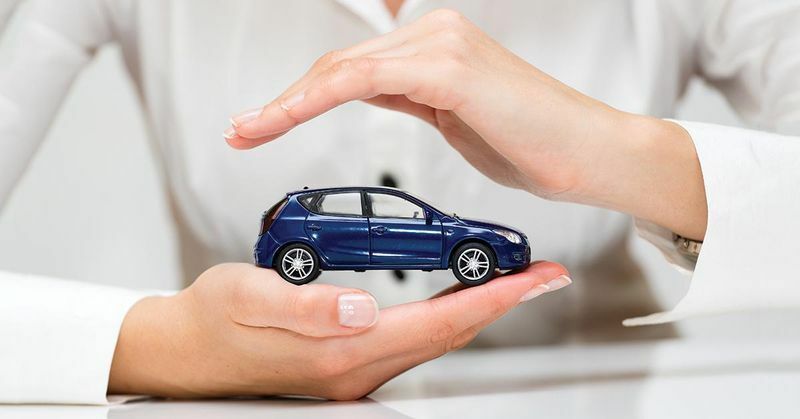 Many auto insurance companies and even medical insurance offer options to receive reduced (and even comparably “interest free”) insurance rates based on your current enrollment, history, and willingness to dish out the cash. All hope is not lost, and with adequate research you are likely to find more, if not interest free, at least more affordable home insurance policy options.